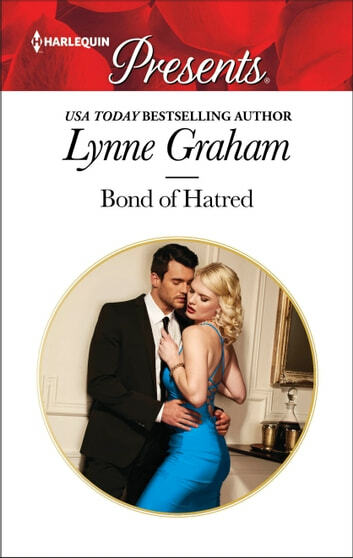 Re-read this classic romance by USA Today bestselling author Lynne Graham! 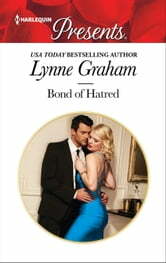 Alex she gives him an ultimatum: if he wants the baby he'll have to marry her! marriage in name only…he will claim his bride!